Pokemon Go fans will find that incubating and hatching eggs is as simple as ever. Pokemon players are doubtless already familiar with breeding. Same as in the real world, breeding in Pokemon allows for two compatible creatures to produce an egg that will hatch into a Pokemon that inherets traits from both of its parents. Breeding has been a staple element of many Pokemon games, no doubt as part of the never-ending drive to catch 'em all, and it's something that Pokemon Go players in particular have been clamoring for. Breeding within Pokemon traditionally takes place in the Breeding Center. The first step is to make sure that players have two compatible Pokemon, one male and one female, and both need to have an egg group in common. In older Pokemon games, the two Pokemon's compatibility is represented by phrases repeated by non-player characters which correlate to the two's chemistry: getting along "very well" means the two have a high chance of receiving an egg, whereas hearing that the two "don't like each other very much" means the chances of receiving an egg are low. Once received, the eggs work in a similar manner to the eggs players can find at Pokestops within Pokemon Go. 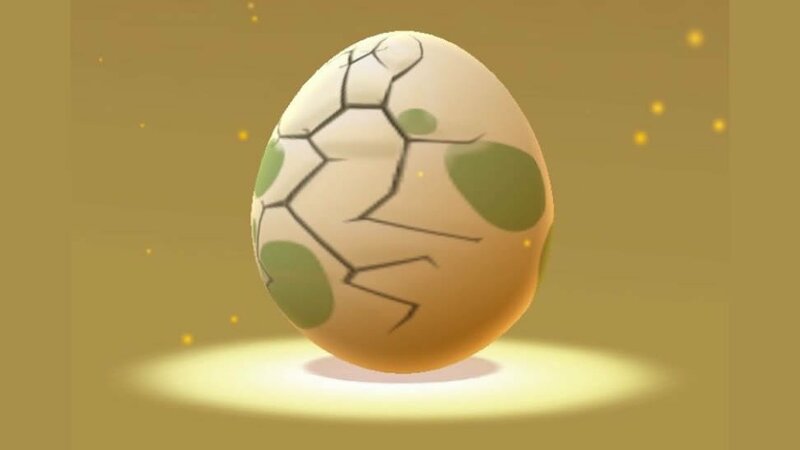 Incubating and hatching an egg involves traveling a set distance, which in Pokemon Go is roughly either 2 kilometers, 5 kilometers, or 10 kilometers, and the resulting Pokemon will be a sort of amalgamation of it's parents attributes. When Will Breeding Come To Pokemon Go? For the moment, basically all references to breeding in Pokemon Go refer to the process of incubating and hatching eggs, and that may be how the term is used for quite some time. Of course, this isn't true breeding in the Pokemon sense. Being able to match up two different Pokemon and raise the resulting critter is a series staple activity, and unfortunately it's still not something that's been made available as of yet. However, developer Niantic has been discussing adding a breeding function to Pokemon Go for quite some time, and it may be that they'll add the feature soon enough. Looking for more crucial Pokemon Go guides? We've got all the must-have info, including tips on which candy to stockpile, how to find Pokemon nests using nest maps, and how to get the most out of evolutions using a CP calculator.